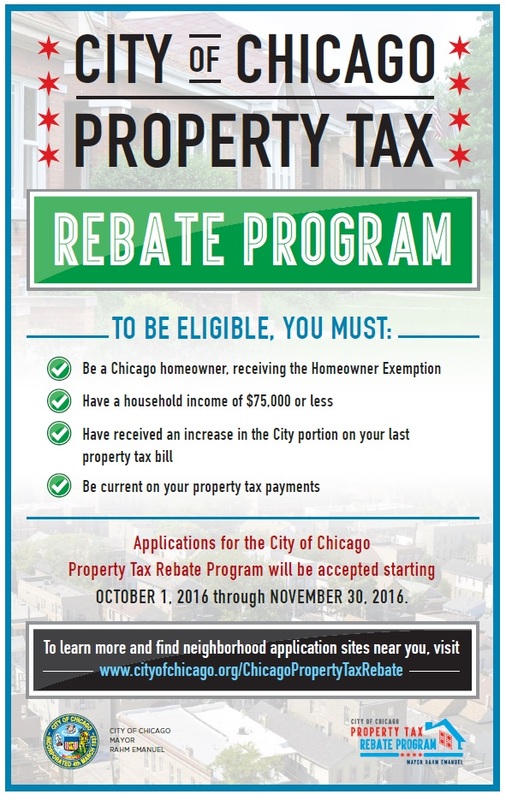 "If you are a Chicago homeowner with a household adjusted gross income (HAGI) of $75,000 or less earned in 2015 and the City portion of your most recent property tax bill (received in July 2016) increased from the previous year's property tax bill (received in July 2015), you may be eligible for a rebate from the City of Chicago. 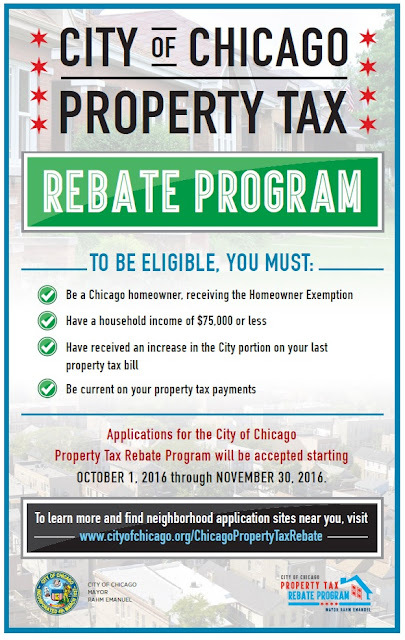 If you do not have a copy of your property tax bill, visit the Cook County Treasurer's website. 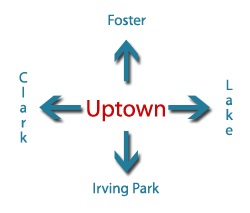 For additional help, you can contact Uptown Business Partners via email. 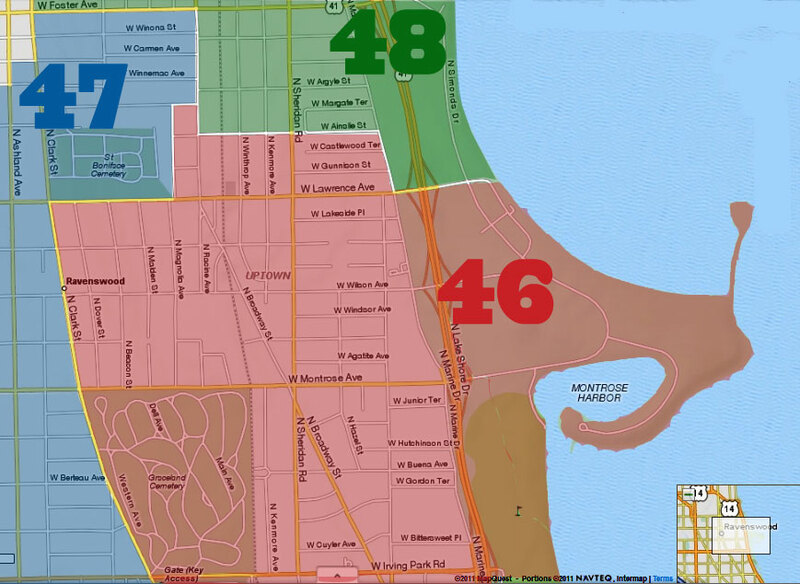 More information about the program is here.